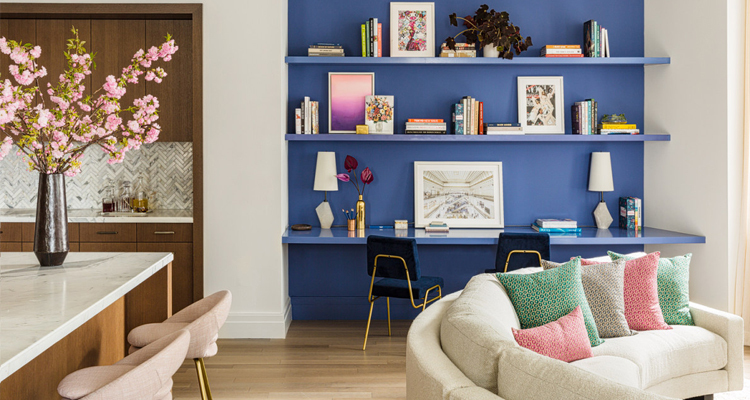 One-colour designs have been popular for a while but some creative minds have taken that a step further by matching their furniture to the wall. If you want to be on trend with your interior décor updates this year, you’ll be dreaming up colour combinations in shades of pinky peach. 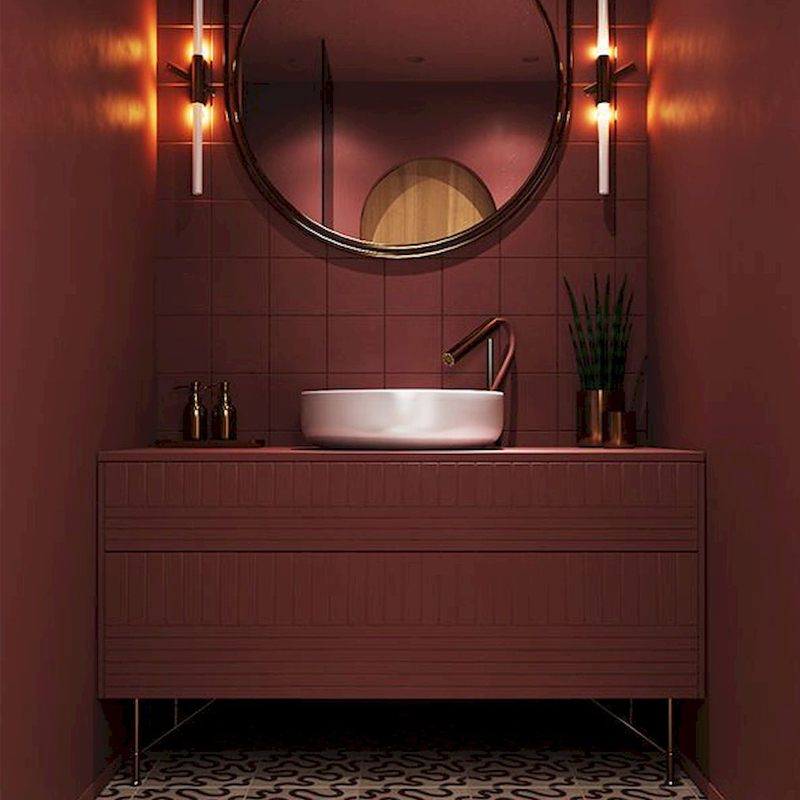 The Pantone colour of the year 2019 is Living Coral, exuding warmth and nourishment for people seeking “comfort and buoyancy in our continually shifting environment”. That’s how New Jersey-based Pantone translates its choice of colour, based on socioeconomic conditions, fashion trends and new technologies, among others. But the natural tones are also seen to convey welcome, encourage fun activities, and enable connection and intimacy. 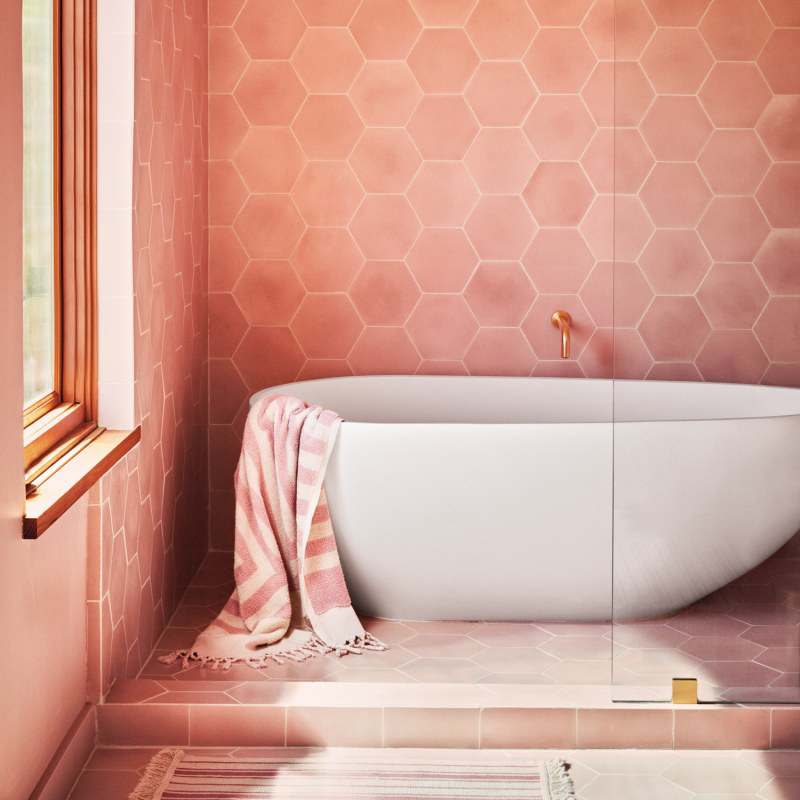 “With consumers craving human interaction and social connection, the humanising and heartening qualities displayed by the convivial Pantone Living Coral hit a responsive chord,” says Leatrice Eiseman, Executive Director of the Pantone Color Institute. 1. Think of wooden chairs painted the same colour as the wall and positioned up against it to create a focal point in a room. 2. 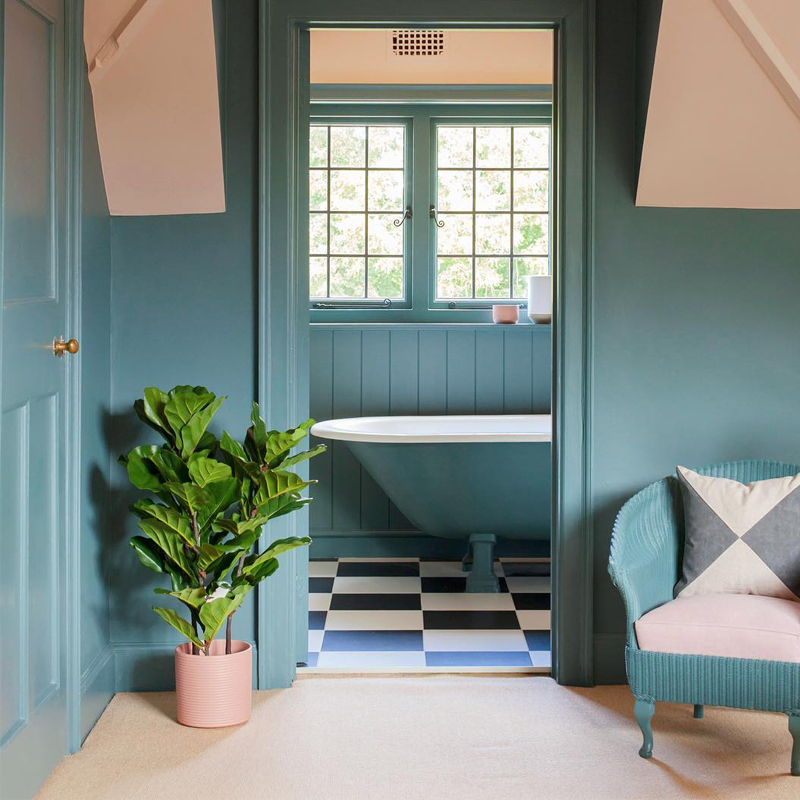 Bathroom interiors in one colour, from floor to ceiling, might be unusual but they make an incredible style statement. 3. 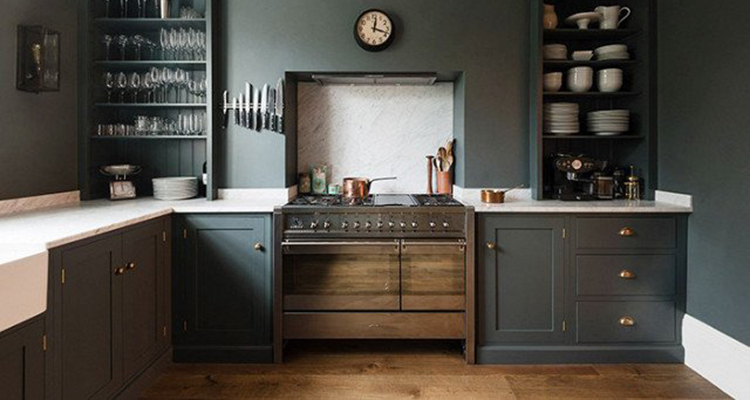 Open shelving in a kitchen has a similar effect when painted the same colour as the wall, particularly if you choose crockery in the same shade too. The same can effect can be created with bookshelves in a living room or bedroom. 4. 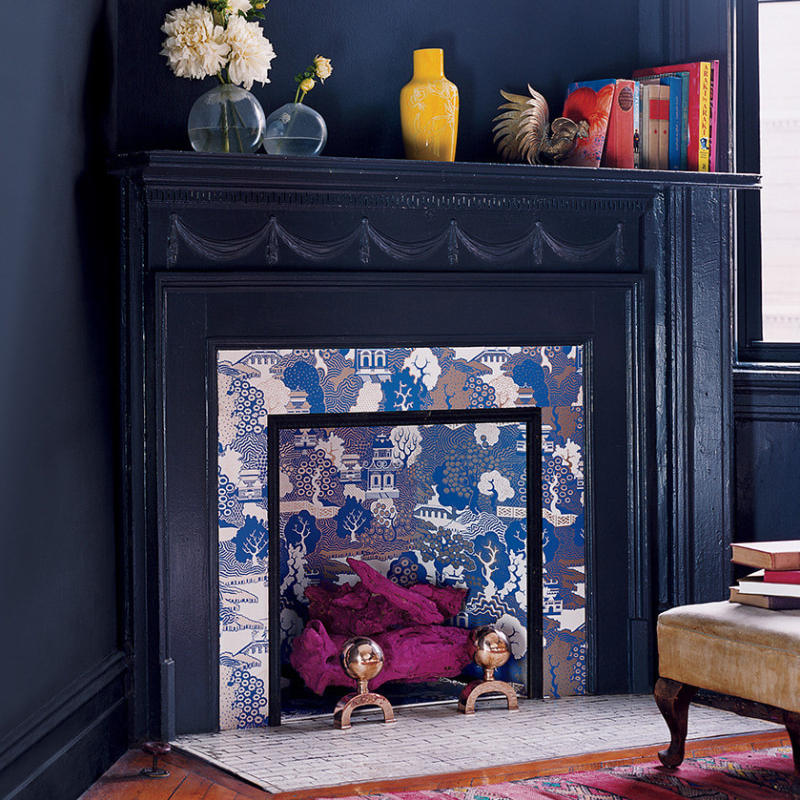 If you have a mantelpiece boasting smaller decorative ornaments topped with an ornate mirror, painted the same colour as the wall, the uniformity will make the knick-knacks appear less cluttered. 5. In the bedroom, a headboard that matches the wall behind it could provide a striking finish with linen in a contrasting shade. Look to the ocean for inspiration. You can offset a feature wall in terracotta, dusty rose, peach, blush or salmon with furnishings or accessories in blue and green. 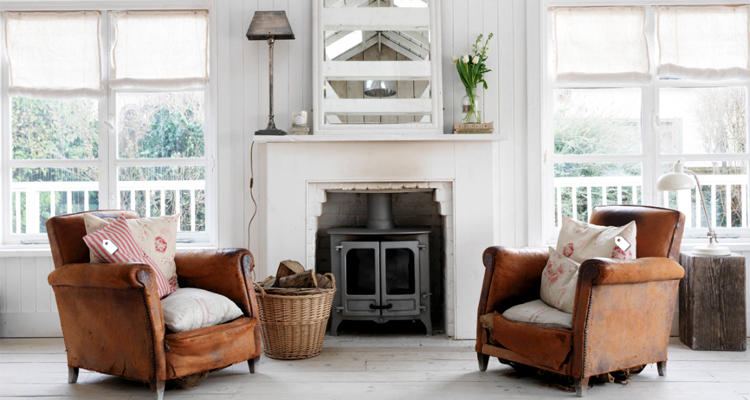 Colour creates an atmosphere so, if not living coral, think about what mood an alternative colour will create. Red is full of drama and represents love and passion. 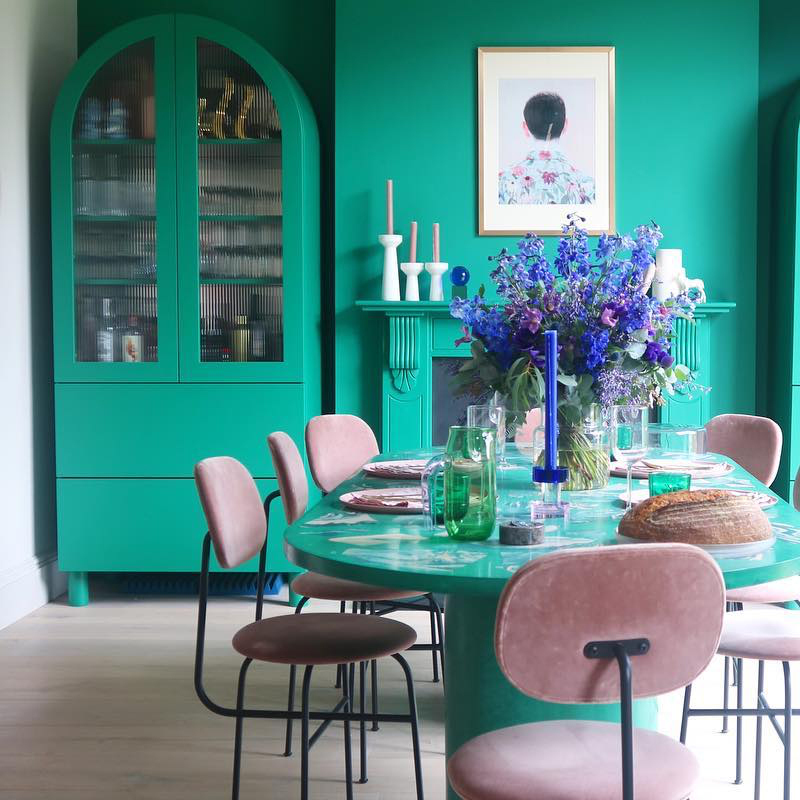 Green creates an instant connection to nature and represents balance and growth. 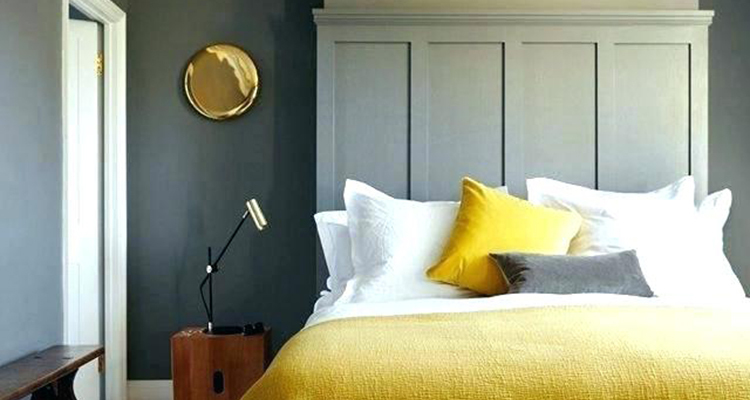 Yellow is a happy shade, a great choice for a child’s room or a breakfast nook. Orange is energetic and conveys happiness and enthusiasm. Bright pink is boldly feminine. Blue is both calming and cooling, conveying a sense of peace and tranquillity. Lavender is graceful, elegant and even spiritual. Grey is the colour to choose if you want a sophisticated, mature treatment. 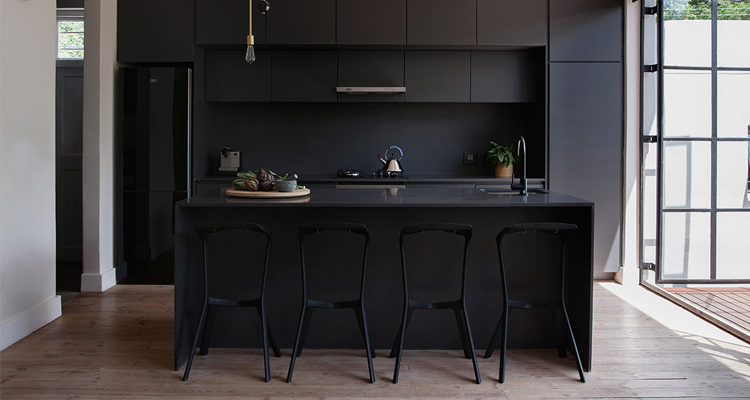 Black is chic but has to be used carefully so as not to reduce the apparent size of the space or make it appear too dark. 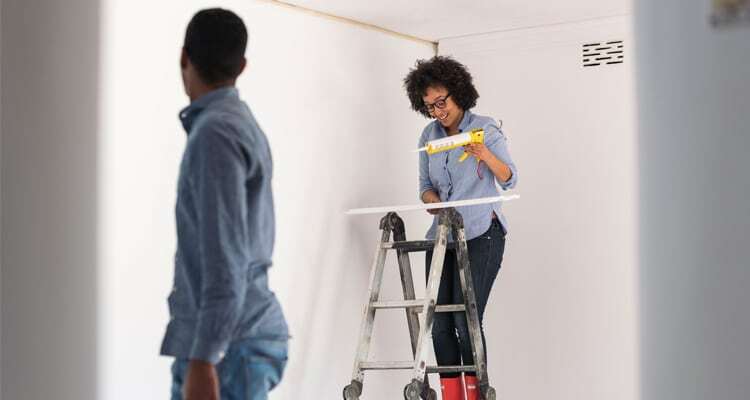 Secure your bond, then work out what you can afford in home improvements. 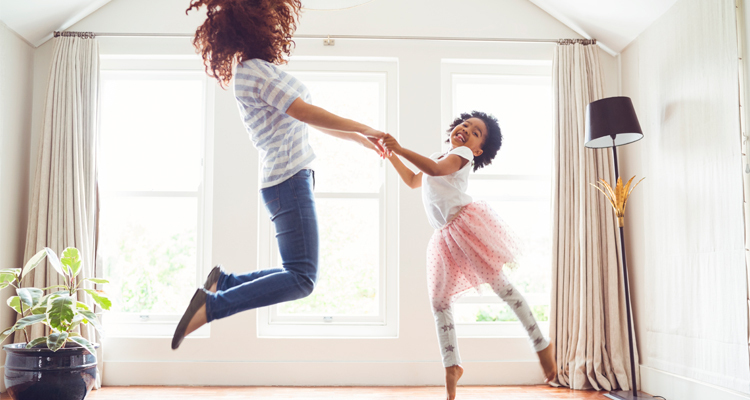 Simply begin with getting prequalified to establish what you can afford, based on your net monthly income and credit score, using ooba’s free, online prequalification tool, the ooba Bond Indicator. 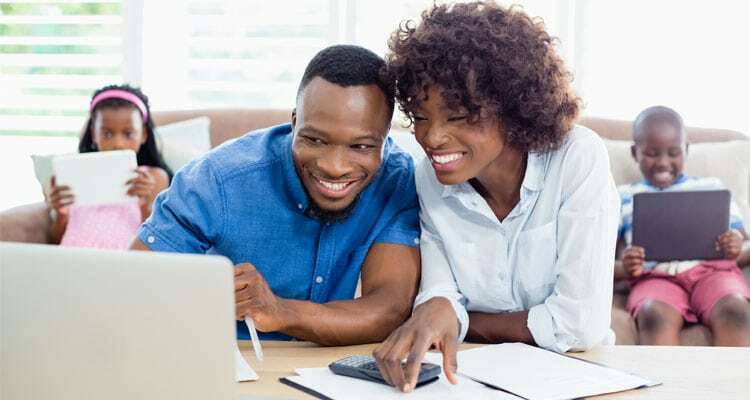 South Africa’s leading home loan comparison service offers a range of home loan calculators to serve that purpose. Access ooba’s free, online prequalification tool, the ooba Bond Indicator. Then, when you’re ready, you can apply for a home loan with ooba. Building insurance cover: Is your home adequately insured?